I was extremely fortunate to get an invite to an online chat with a winery that was new to me from an area that was equally unknown. 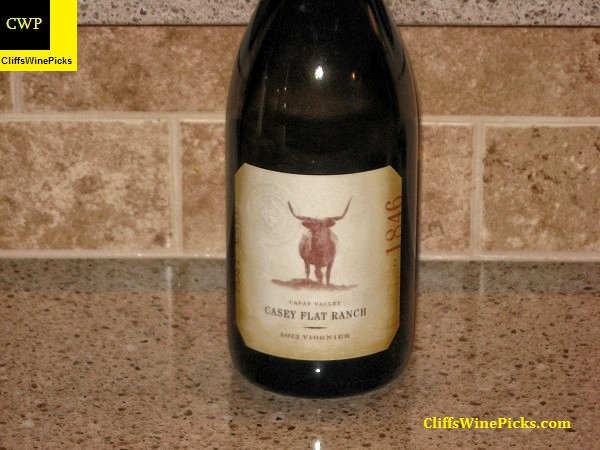 The winery was Casey Flat Ranch from California’s Capay Valley. This online chat had the added bonus of also featuring streaming video which is always more enjoyable than just reading Tweets. In Yolo County, just across the border from Napa Valley, sits the secluded and little-known Capay Valley. It was established as an AVA in 2002. Originally part of the Berryessa Spanish land grant, the area was settled in the 1850’s during the California Gold Rush. 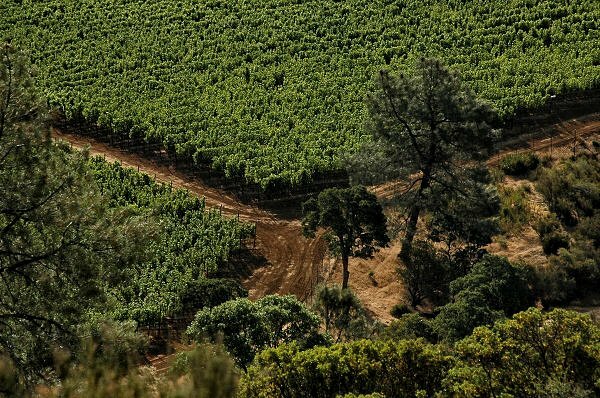 Vines were planted a decade later, making it one of the pioneer winegrowing regions in California. The Capay Valley features warm days, mild nights and plenty of sunshine perfect weather for both Bordeaux and Rhone varieties. The appellation’s best sites are situated in the higher elevations where the temperatures are cooler and the soils are more complex. 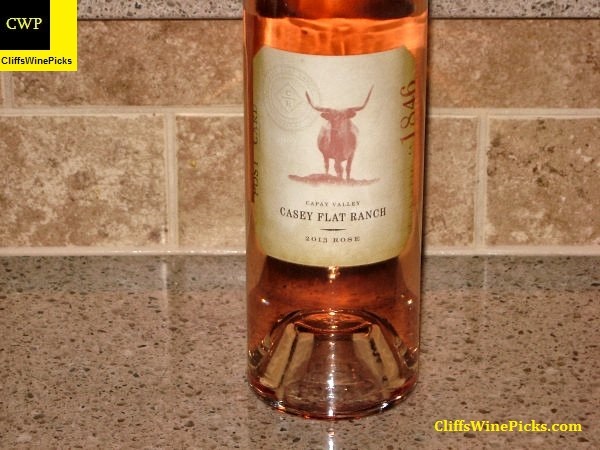 Casey Flat Ranch’s vineyards are the highest in the AVA, roughly 2,000 feet above sea level. This creates growing conditions that are radically different from the rest of the appellation. The soils here range from sandy to rocky with a sub-layer of fractured sandstone. The climate is similar to northern St. Helena with diurnal temperature fluctuations of up to 40 degrees. 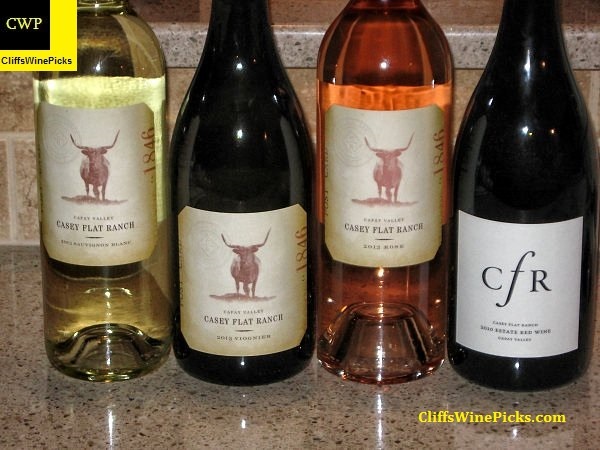 To capitalize on its remarkable mountain terroir, Casey Flat Ranch uses the same low-yielding (three tons per acre), sustainable, vine-by-vine viticultural techniques employed at many of the top wineries in Napa Valley. The resulting wines are deep, rich, concentrated and positively different than anything else produced in California. For more information, visit the CCA website. Here was the line up for this tasting. The grapes for this wine were whole cluster crushed. This was aged 75% stainless and 25% neutral oak. The grapes harvested extremely early for this wine, August 8th. The total production of this 100% Sauvignon Blanc was just under 700 cases. The winery only has about 1/2 acre planted of Viognier. It was originally planted to be used in blends, but they decided it could stand on its’ own. This was sged in 50/50 stainless and neutral oak. There were 220 cases of this 100% Viognier produced. This wine has 14.1% alcohol and the bottle is sealed with a natural cork. There was a touch over 200 cases produced of this wine. The Alban clone Syrah grapes were whole cluster pressed with minimal skin contact. This wine has 14.1% alcohol by volume and the bottle is sealed with a natural cork. The first vintage of this wine was 2008, there were only 100 cases produced. The winemaker and her team spends 3 to 6 months with the blending process of this wine. The final blend was 44% Cabernet Sauvignon, 33% Syrah, 19% Cabernet Franc and 4% Mourvedre. There were 2266 6-packs produced of this wine. This wine has 14.8% alcohol by volume and the bottle is sealed with a natural cork. 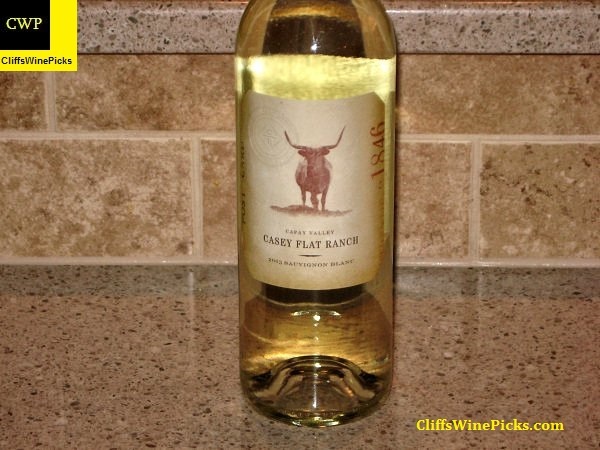 The Casey Flat Ranch Sauvignon Blanc is a world class wine and their Estate Red wine cries out for a piece of juicy meat, hot off the grill. I would highly recommend hunting down these two wines. 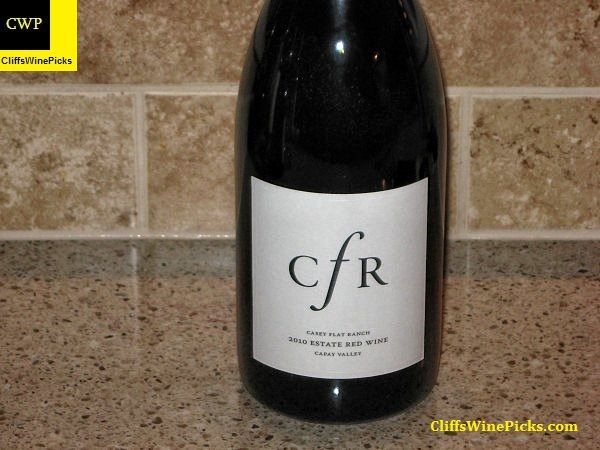 I think we’ll be hearing more from Casey Flat Ranch in the next few years as their vines grow a bit older. If you would like to hear a LOT more about the winery and these wines in particular, the video for the event is available by clicking here.